Holy Trinity Dates & News Dates for your diary. 6/12 Carol Singing Carol Singing at the Stanley Gate 7pm. 18/12 Carol Singing in Barrow Nook. 7pm meet at Phone Box. 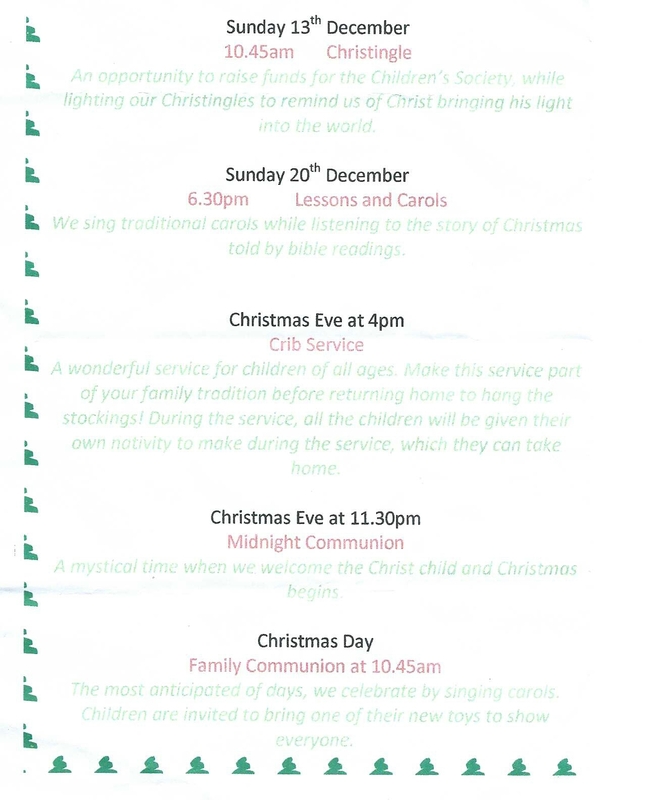 20/12 Festival of Nine Lessons and Carols 6.30pm. 21/12 Carol Singing 7pm meet at Church. 20/1 Book Club at the Derby Arms Pub from 8pm. On Sunday 6th December from 7pm, we will be carol singing at the Stanley Gate pub. The more the merrier, mince pies will be provided! Please also join us as we sing Christmas carols around the parish. On Friday 18th December, we will meet at the Barrow Nook phone box at 7pm. 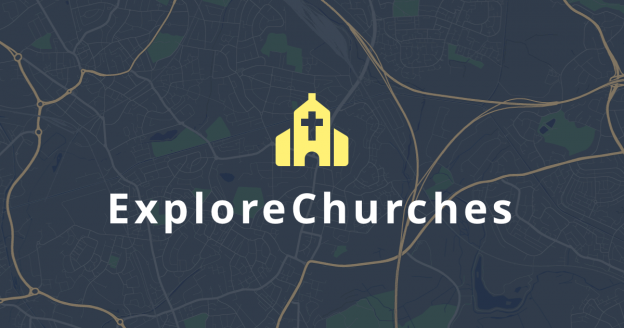 Then, on Monday 21st we will meet at Church at 7pm and walk around Church Road. We hope to see you there! New monthly Church Youth Events Churches Together recently hosted a meeting to discuss developing monthly events for those in Year 7. The delegate for St Michael’s was Graham Williams and the delegate for Holy Trinity was Ann Ashburner. The group began to plan an event for the second Friday of each month, each month hosted by a different church. Below is the programme resulting from the meeting. More information about the events will be in the January magazine. This entry was posted in Events, News, Services on November 29, 2015 by Edward. This entry was posted in Events, Services on November 28, 2015 by Edward. Holy Trinity Church Christmas Fair this Saturday 130pm at Four Lane Ends Mission raffle, cake stall, pound stall, Christmas goods, Father Christmas and much more ……….. Skelmerdale Rd Bickerstaffe L39 0EZ. This entry was posted in Events, News on November 27, 2015 by Edward.